Do you have a question about The Hope Survey? Just curious?  To have a Hope Survey representative contact you, please fill out our contact form below. The more information you provide, the better we can serve you. If you're ready to get started, fill out our Get Started form instead!